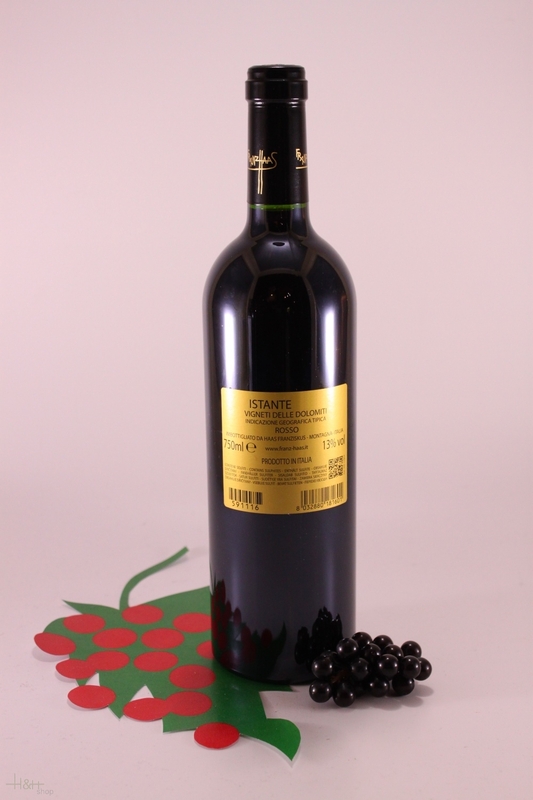 Caracteristics: Istante is a full-bodied red wine with complex tannins. The aromas of toasty oak-spice, coffee and jammy blackberries, that it will display throughout its long life highlight the character and firm structure of this wine. Food Pairings: This wine would be excellent with roasted game or richly-flavoured red meat dishes. With ageing it it the ideal accompaniment to fully-ripened cheeses. The heady aroma of moscato is reminiscent of roses, cloves and orange peel. On the palate, the wine is extremely complex and rounded. Moscato rosa will beautifully complement the spicy foods of Oriental cuisine, but it is first of all an unusual aperitif and an outstanding meditation wine.